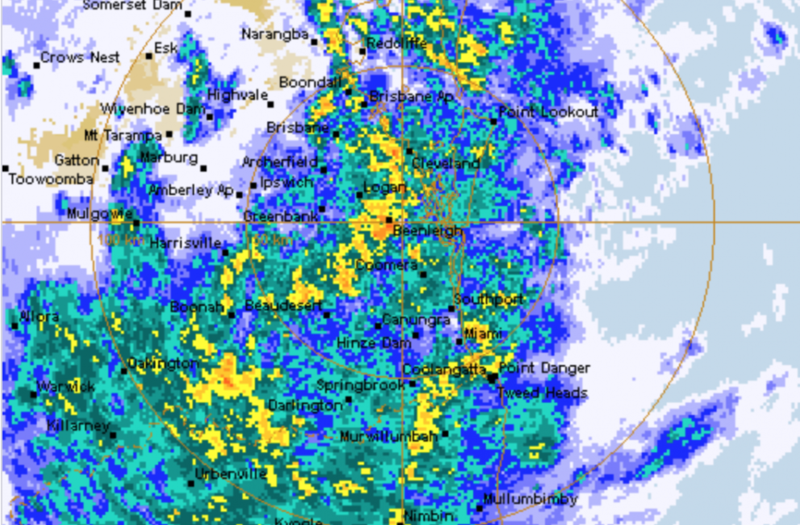 As many of you are aware, Ex-Cyclone Debbie has made it’s way through Central Queensland and is now impacting South East Queensland. Following advice of the Queensland Police Service, staff will be working remotely from home today (30/03/2017). If you need to contact anyone from the office, please email them directly or call them on their mobiles. The office number (07 3258 1000) will also not be staffed today. We hope to return to full service tomorrow (31/03/2017), but will update everyone again if we remain closed. We thank you for your patience and understanding. To our valued friends, colleagues & clients, please let us know if we can help you recover. Our thoughts are with everyone affected up north, and wish you a speedy recovery. 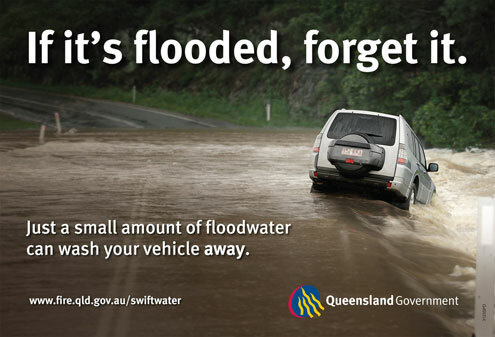 REMEMBER – IF IT’S FLOODED, FORGET IT!